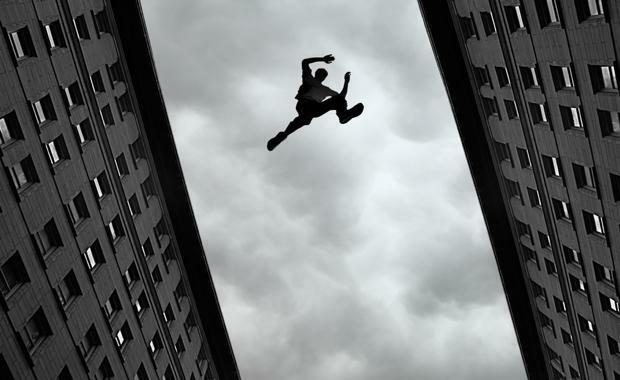 Burglars are more equipped than ever before to reach previously inaccessible areas with the growing mainstream popularity of parkour and free running sports. Unit owners are being warned to lock their windows and doors to discourage balcony burglars, despite how high they may be living. Last year there were more than 19,400 cases of unlawful entry with intent in Queensland, with 30 per cent of burglars using either an open door or window to gain access to the property. Archers the Strata Professionals partner Grant Mifsud said unit owners living above the ground floor are often lulled into a false sense of security, assuming they are safe from burglars in a high rise apartment. “When it comes to security, high rise apartments are just as vulnerable as other residential homes," he said. “Statistics show that of 1,000 high rise apartments, 197 will be burgled, which means there is a 19.7 per cent chance of residents losing items they value. Mr Mifsud said unit owners should ensure balconies and windows are locked at night and when the property is unoccupied. 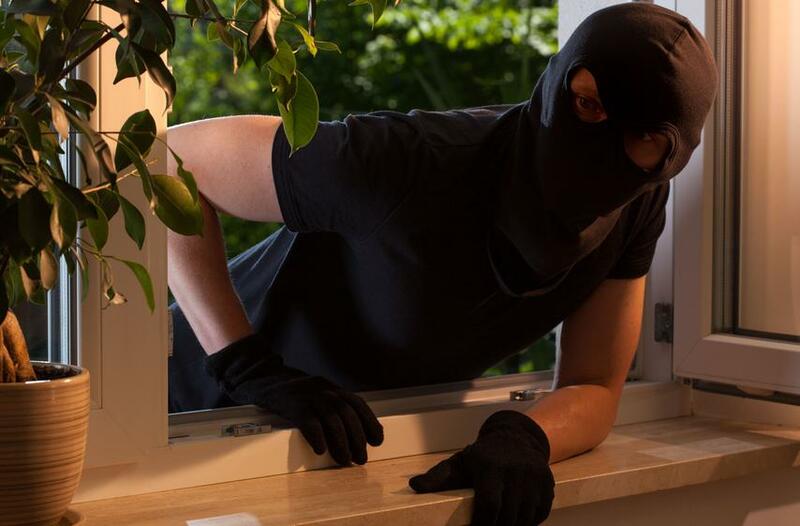 Archers the Strata Professionals partner Grant Mifsud says unit owners should take pre-emptive steps to protect themselves in the event of a burglary. Mr Mifsud said burglars can also gain access to the building via the ground floor or garage, so it’s important for unit owners to be conscientious about who they let into the building. “Cooperate with other tenants to ensure the outer doors of the complex are locked, don't allow strangers to tailgate you into the garage, and don't buzz them inside the building,” he said. Tony Brook, resident manager of a Sunshine Coast apartment complex said an unsuspecting resident in his building recently fell victim to burglary. “The thief entered the building by tailgating another car into the garage, then stopped the garage roller door from closing, waited in the garage until it was empty and stole a resident’s motorbike. “This goes to show just how important it is for residents to ensure the garage door or outer main doors are locked behind them, and that they don’t let strangers into the building under any circumstance. “It’s also important to ensure the fire door on the ground level is always closed. If it is left open, all a burglar has to do is get through the front door or garage, and then use the fire door to gain access to the rest of the building,” he said. Mr Mifsud said another common myth is that burglars don’t target affluent suburbs. Mr Mifsud said there are a number of tricks unit owners can use to make their apartment less attractive to burglars. “If you’re going away, let your neighbours know and ask them to collect your mail and keep an eye on your property. "When mail piles up, it’s a clear indicator to burglars that nobody is home,” he said. “If you’re only going out for a short period of time, you can leave your TV on, or use a light timer to give burglars the impression that someone is home. Mr Mifsud said unit owners should take pre-emptive steps to protect themselves in the event of a burglary. 60 per cent don’t have an alarm system.